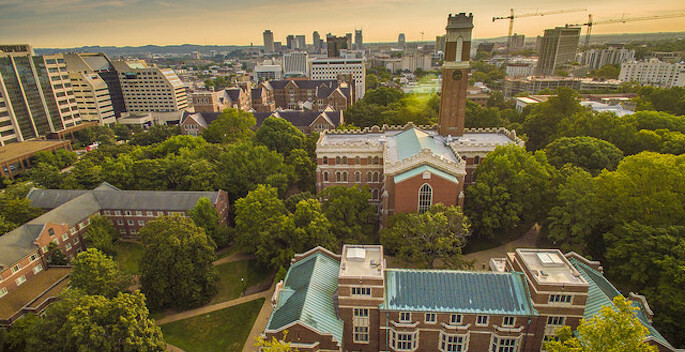 Property found by members of the Vanderbilt community may be turned in at any time to Lost and Found Services at the Vanderbilt University Police Department. Call (615) 322-2745 and an officer will be dispatched to your location. Unclaimed items are stored for six months. Items considered contraband or of high dollar value shall be turned over to VUPD immediately upon receipt. This includes weapons such as guns, switchblade knives, knives with blades longer than four inches, etc. This also includes illegal substances such as marijuana, found prescription drugs, fireworks, and items of a high dollar value. 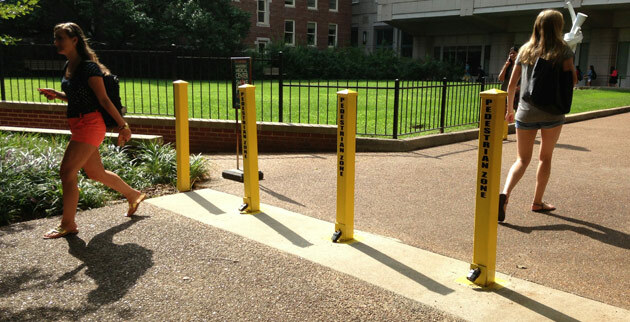 If you have questions about whether VUPD will accept an item, please call Vanderbilt University Police Department at (615) 343-5371.